Strong Start Day Care in Trumbull answers your day care needs with expert care. We take our role as caregivers to children seriously, and have in place curriculum to encourage them to learn and establish bonds. In this week’s blog, we will review one of the many reasons to choose Strong Start Early Care and Education Day Care. When you are looking for day care in the Trumbull and Bridgeport area, there are a number of things to consider and among them are student to teacher ratios, the curriculum, and safety measures at the facility. We take all of these factors into account when establishing and running our day care. None of us want to think that there would ever be a problem with safety at a day care, but we must accept the reality that today, in America, there are under-addressed issues that can lead to situations that can put any of us in danger. To learn about the measures we’ve taken, keep reading. We have addressed these issues on our own campus by installing extra security measures. We have installed security systems in every classroom, in all common areas, in the parking lot, and at all entrances. These are not mandated by the state of Connecticut but are of our own initiative. Security measures are great, but must be utilized consistently to have the desired effect. All visitors must be buzzed in by staff to gain access to our building and our pick-up policy is strictly enforced. We allow only people placed on the list by you to pick up your child. Out standards for staff employment are very strict. All staff, faculty, and regular visitors who have contact with the children must pass a background check. 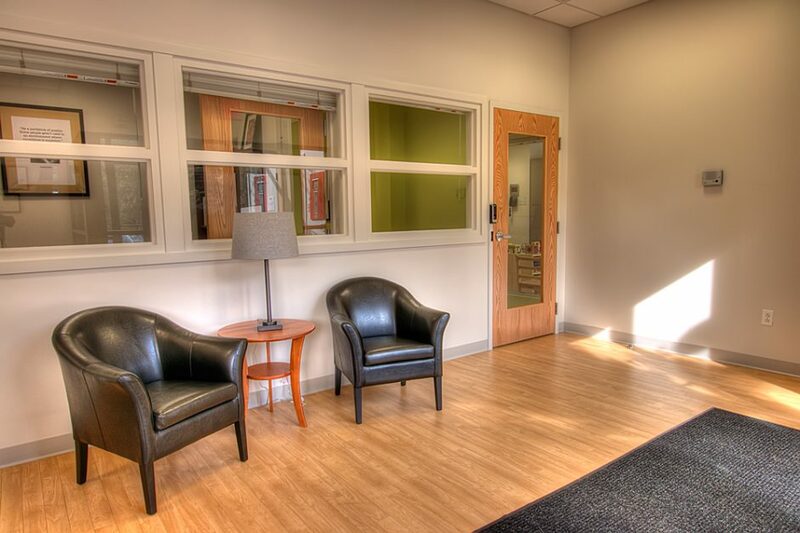 We consider the safety and security of our facility a foundational requirement that we have met. We have created a safe place for children to learn and grow, and a place you can leave your children and feel good about it. Call today to schedule a tour of our facility.